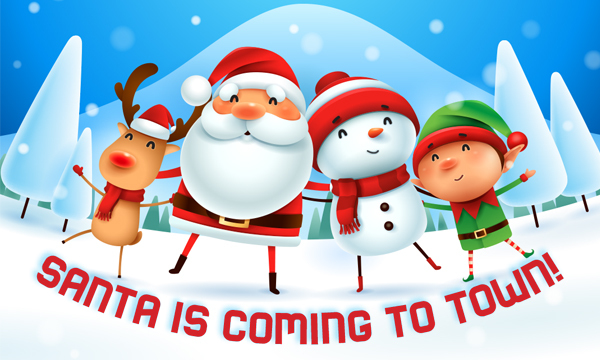 Santa and his 401 elves will be arriving at the UFCW Local 401 Calgary Members’ Centre! The first 150 children to RSVP (through their parents) will enjoy food, snacks, refreshments, and games for all ages. Best of all, they’ll get to meet SANTA! We’ll soon be putting in our order to Santa’s workshop, so please RSVP to Sandra at 403.291.1047 no later than October 31.